Alaska, the 1920s, Jack and Mabel have staked everything on a fresh start in a remote homestead, but the wilderness is a stark place, and Mabel is haunted by the baby she lost many years before. When a little girl appears mysteriously on their land, each is filled with wonder, but also foreboding - is she what she seems, and can they find room in their hearts for her? The Sound and the Fury reveals the story of the disintegration of the Compson family, doomed inhabitants of Faulkner's mythical Yoknapatawpha County, through interior monologues of the idiot Benjy and his brothers, Quentin and Jason. I read As I Lay Dying for an American South module a couple of years ago and I enjoyed it, as it was quite different to anything I'd read before, so I thought I'd give another of Faulkner's works a go. I believe I got given this as a gift a little while back. Lucky me! 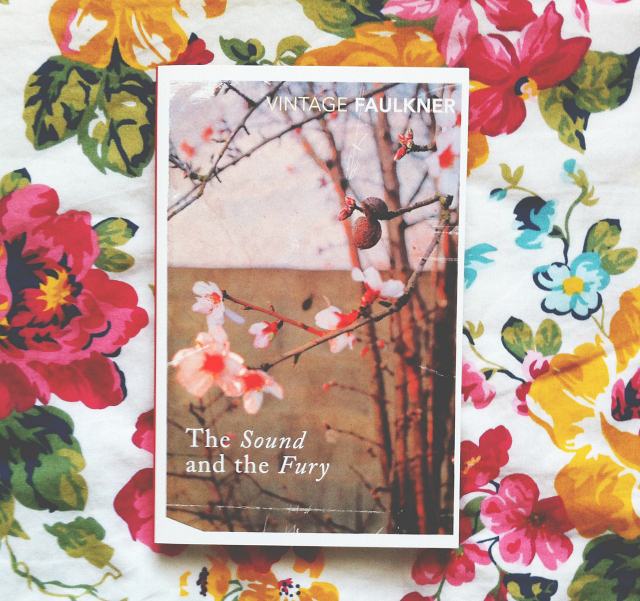 The Sound and the Fury is probably Faulkner's most popular work and it's supposedly one of the best novels of the twentieth century so I'll let you know how it goes! Have you read it? I've mentioned this book a couple of times before and it's pretty popular so you probably know more than enough about it! However, I really enjoyed The Rosie Project. It was funny, charming and full of interesting characters. I think I picked it up whilst doing a food shop after receiving a Goodreads recommendation from someone. The follow up, The Rosie Effect, is coming out soon and I'm looking forward to reading it and seeing what Don has been up to. If you're looking for a light read to make you smile, this is your best bet. 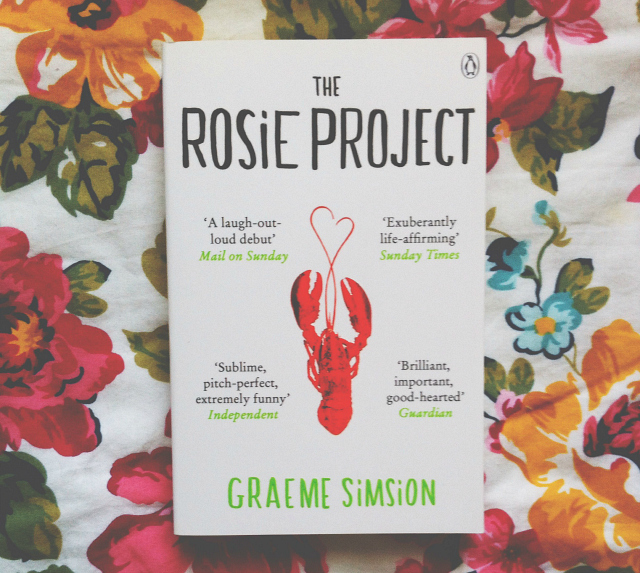 Feel free to check out my Rosie Project book review. Following the death of a friend, British poet and pets' mortician Dennis Barlow finds himself entering the artificial Hollywood paradise of the Whispering Glades Memorial Park. Within its golden gates, death, American-style, is wrapped up and sold like a package holiday. There, Dennis enters the fragile and bizarre world of Aimée, the naive Californian corpse beautician, and Mr Joyboy, the master of the embalmer's art. You may remember this book from my used book haul a couple of months ago. If you remember that post, you'll remember that I recently got the opportunity to go through my uncle's old bookshelves and take a few books home with me and this was one of them. 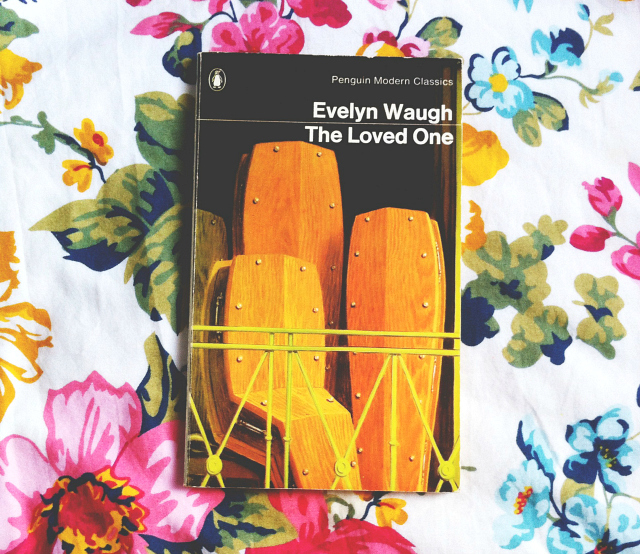 Whilst I've yet to read any of Waugh's works, I'm a sucker for Gothic tales so this book sounded right up my street. It's another book I'm hoping to read post-study or during my break from university. 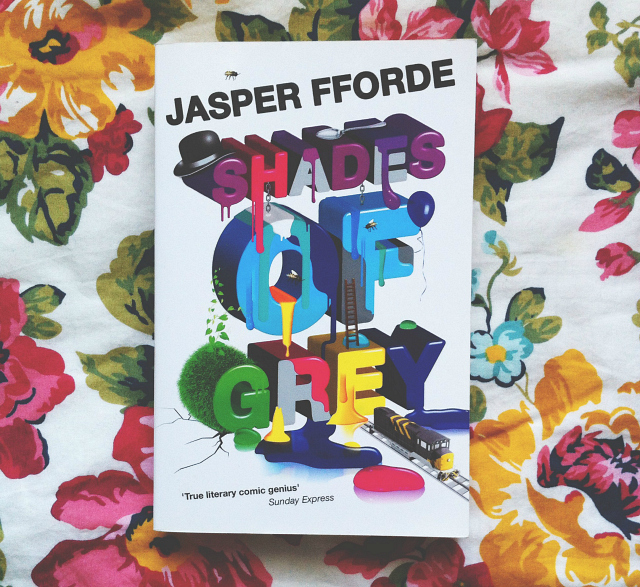 I had heard quite a bit about Jasper Fforde on Booktube so when I found this in a charity shop for £1 I thought I'd pick it up! I love me a bit of Huxley-esque dystopia so I'm definitely going to have to read this over the Christmas break. Have you read it? What did you think of it? A woman bears her brother's child, a boy, the brother leaves the baby in the woods and tells her he died of natural causes. Discovering her brother's lie, she sets forth alone to find her son. Both brother and sister wander through a countryside being scourged by three terrifying strangers, toward an apocalyptic resolution. 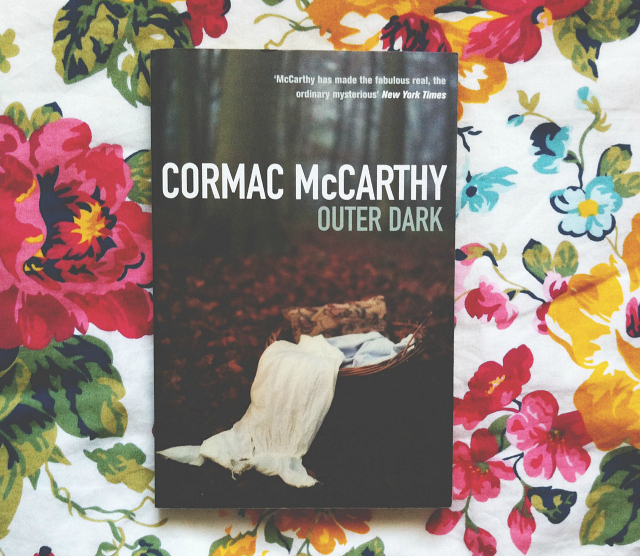 I have heard so much about Cormac McCarthy, I think he wrote The Road? Ive also heard so much about the Rosie Project! I've not read any of these, shame on me! I think I saw the Rosie Effect in Tesco the other day. I quite like the Rosie Project, listened to the Audio which was really well read. 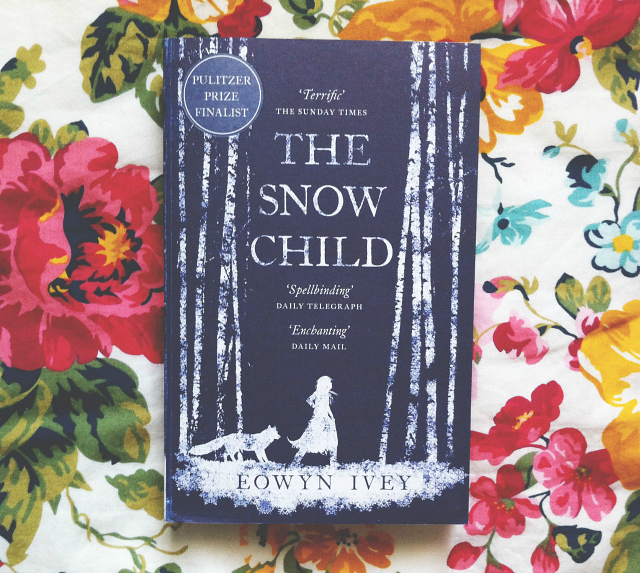 I've also got the Snow Child on my book shelf but haven't got around to reading it. 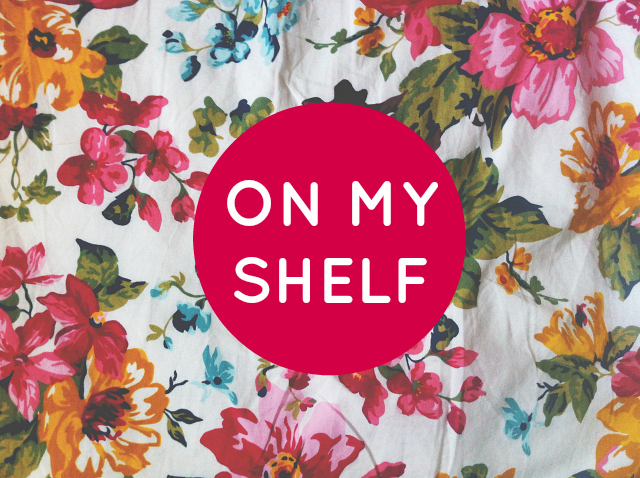 Looking for some winter reads so found this post really helpful, thanks! The Snow Child sounds really good. I've heard a lot of good things about The Rosie Project also. I am dying to read The Rosie Project, just like everyone!